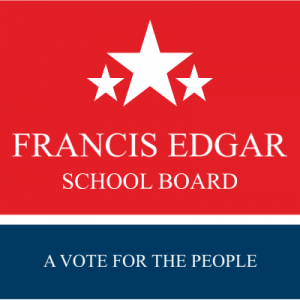 With the latest and greatest printing techniques, professional service, and our campaign resource center, your School Board campaign is in good hands! Order your site signs today! Every second counts during your School Board campaign. That's why at SpeedySignsUSA, we're dedicated to maximizing your efforts with site signs. site signs are a simple, affordable solution that will help boost your credibility and awareness around your city.